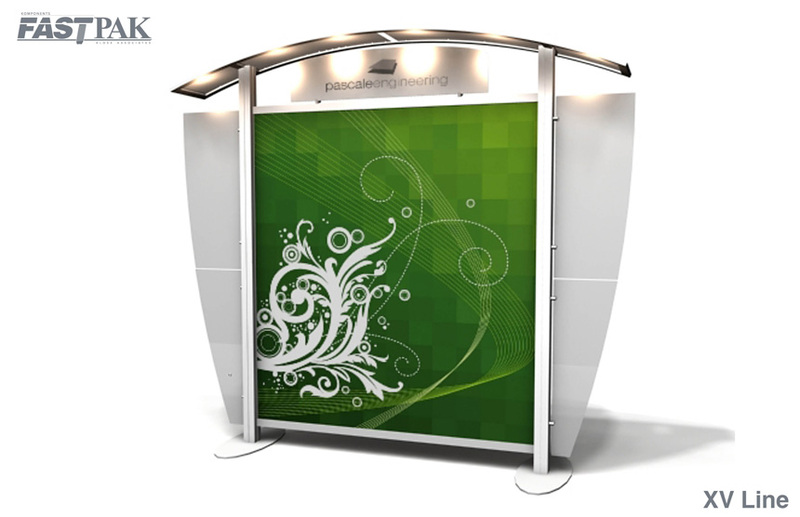 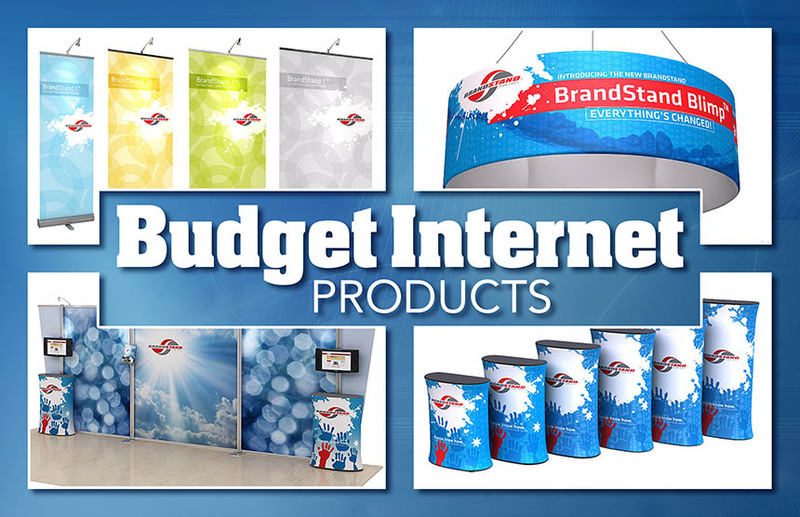 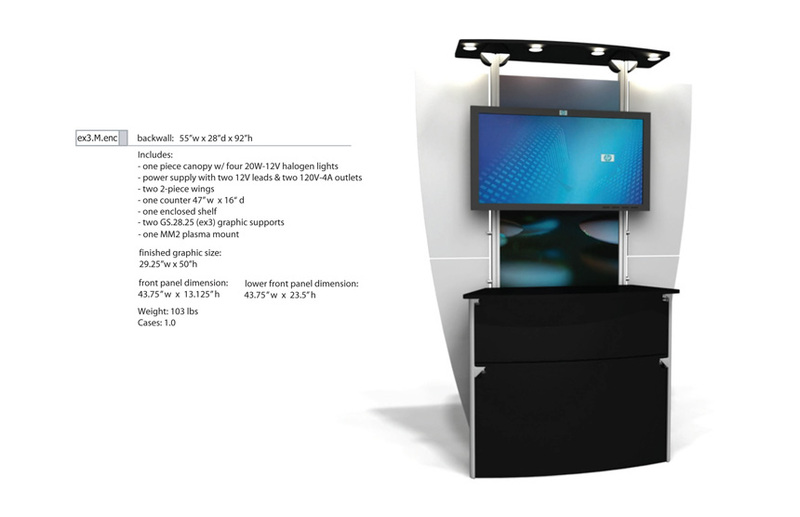 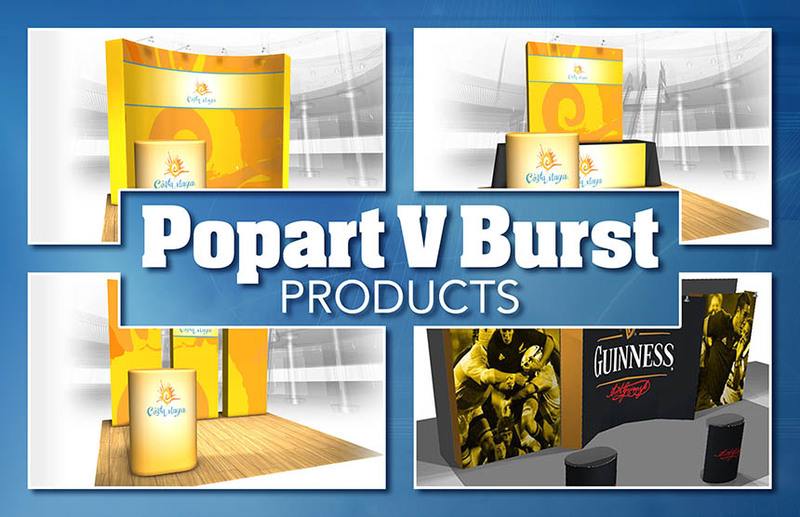 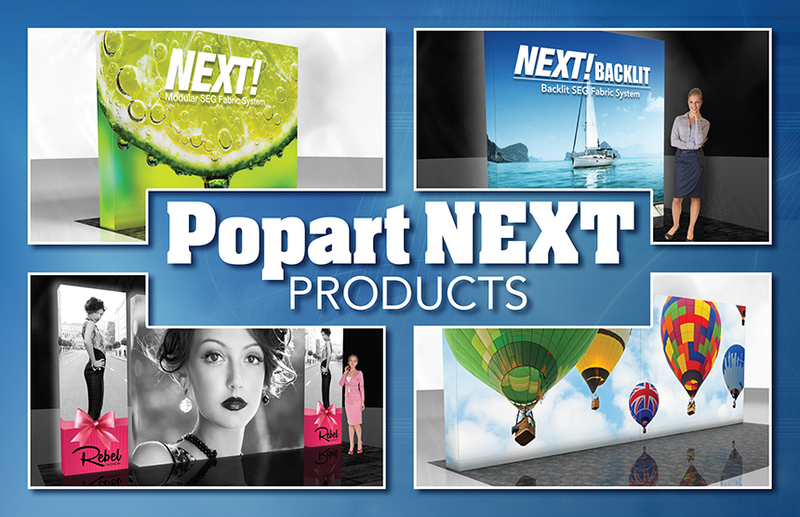 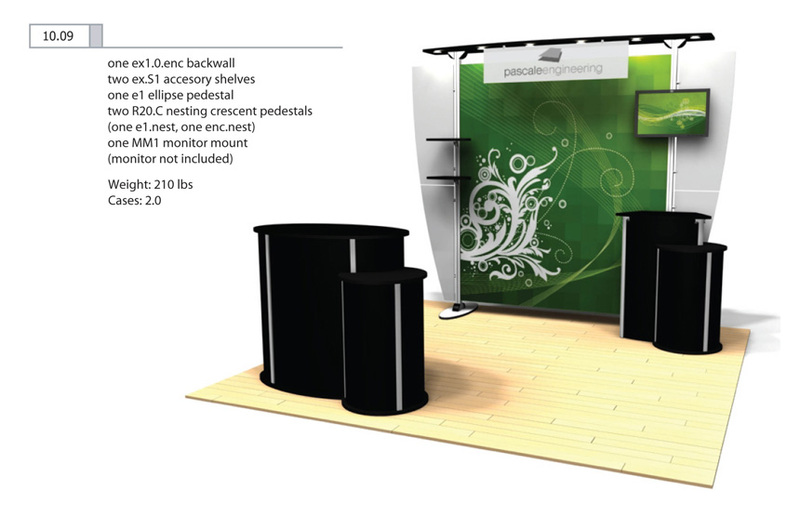 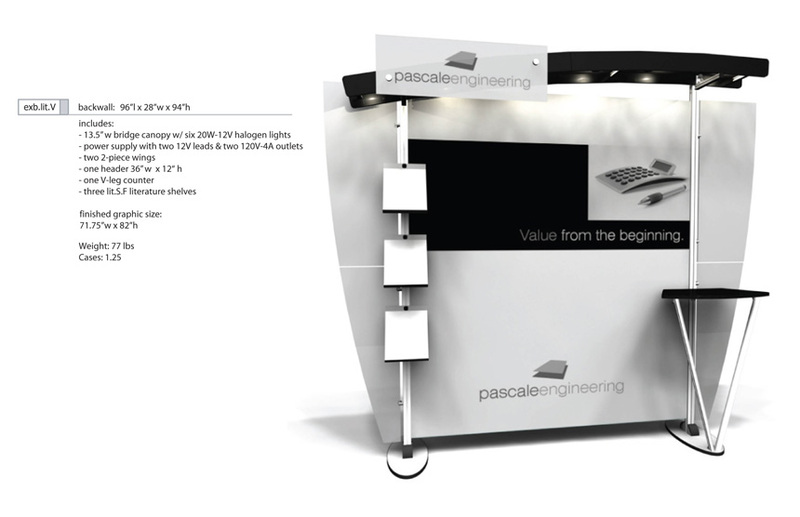 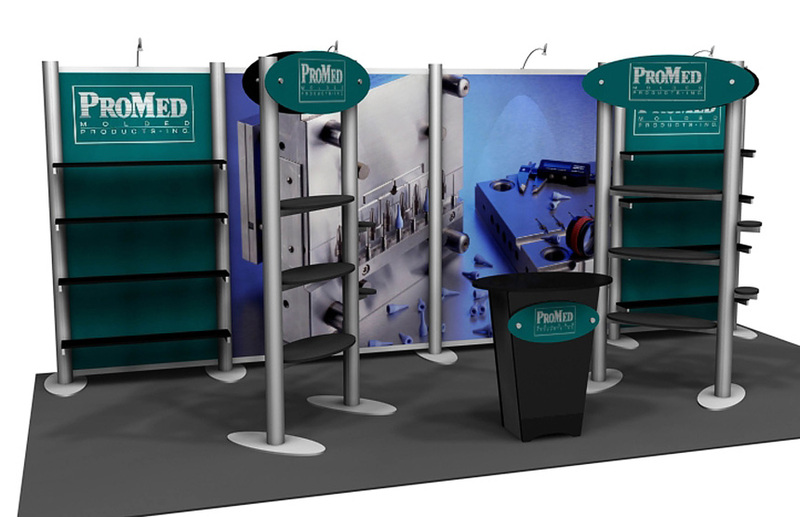 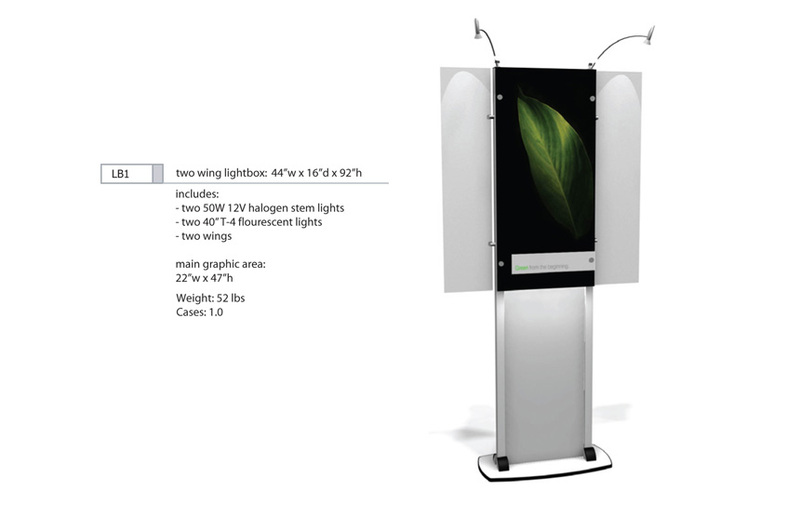 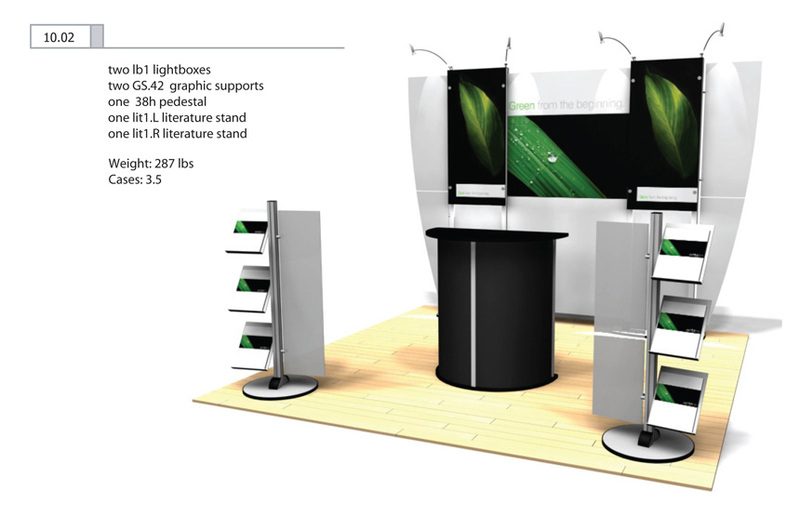 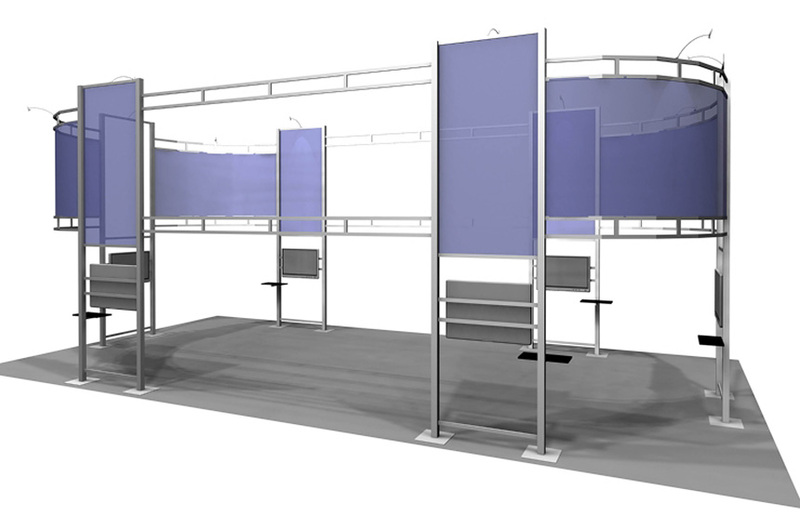 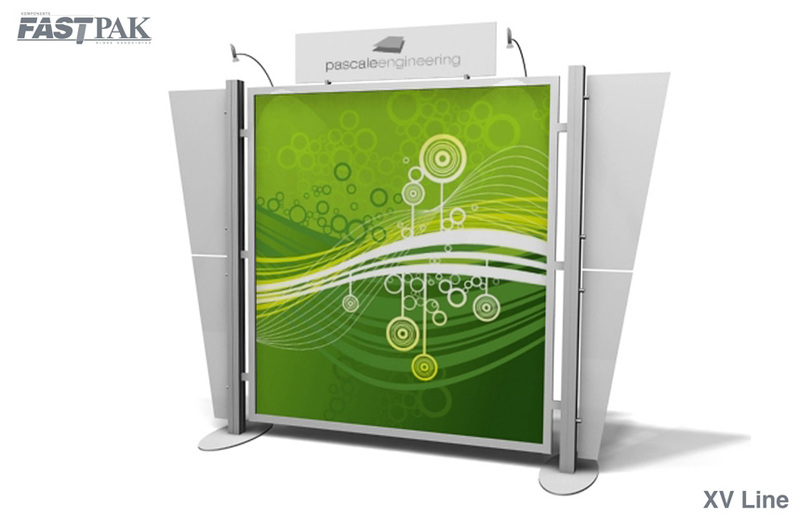 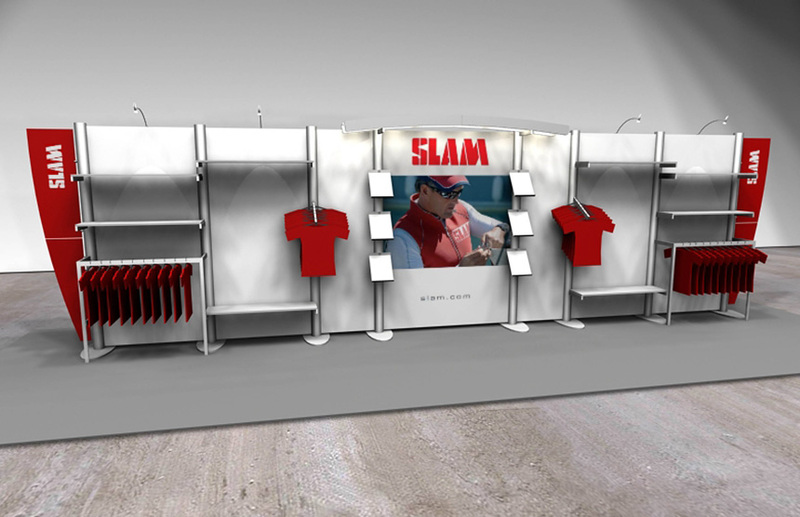 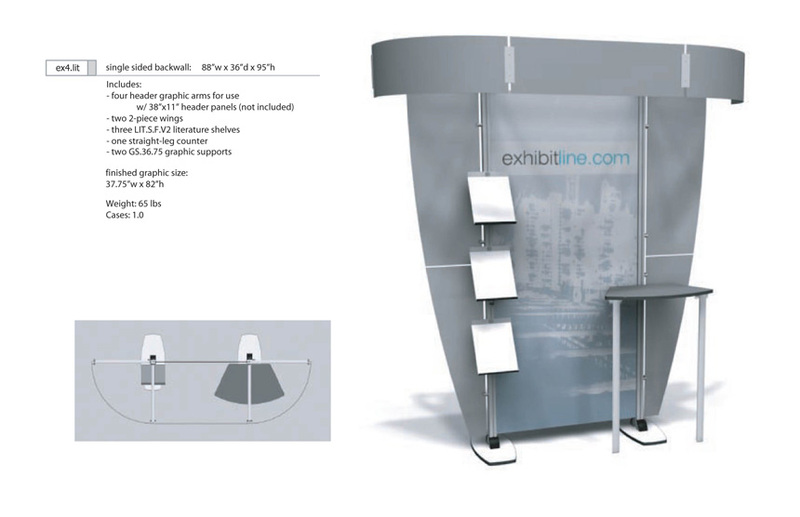 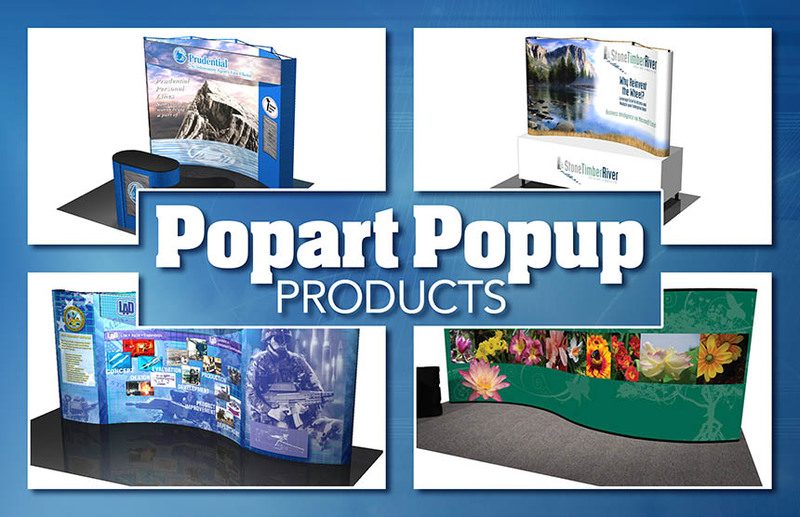 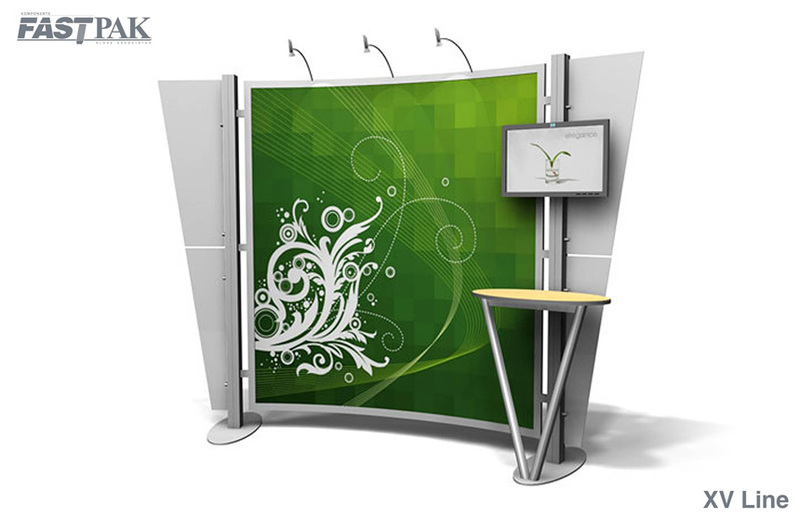 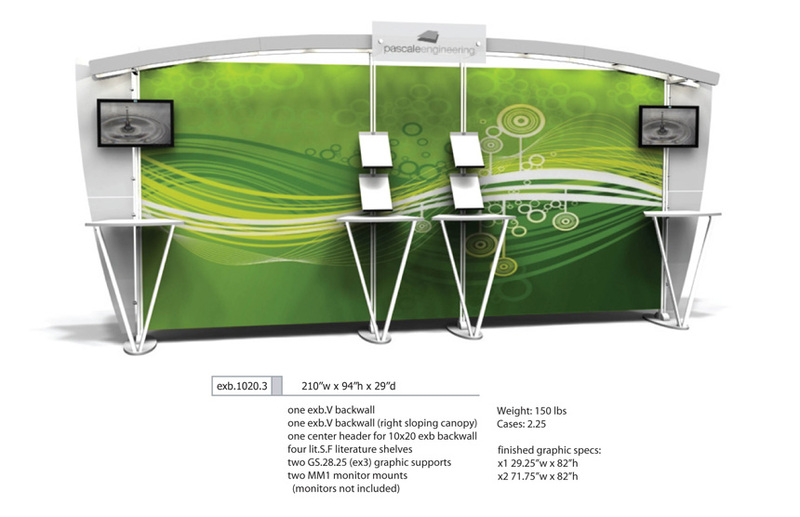 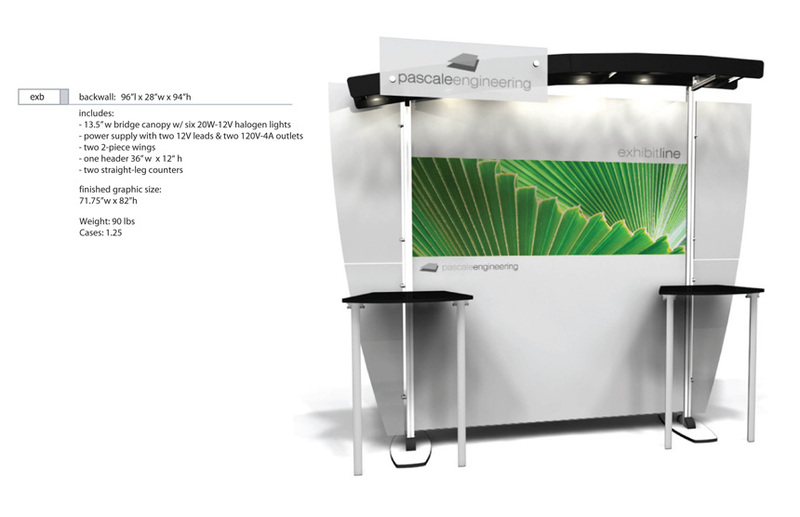 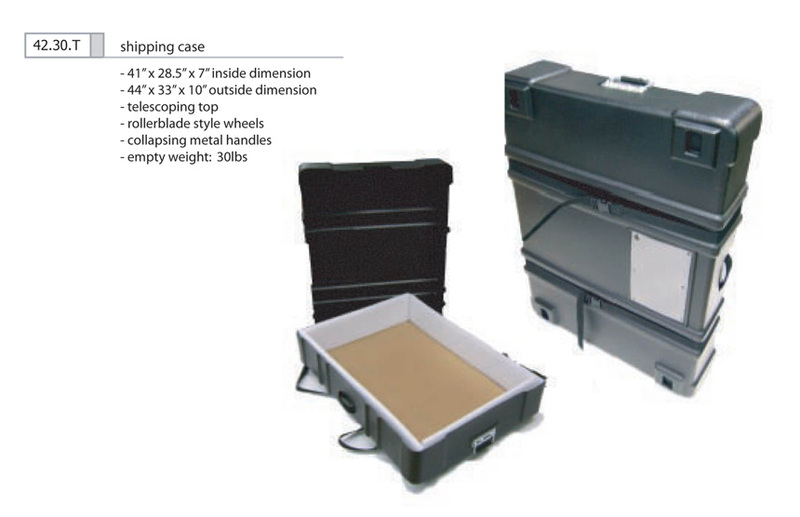 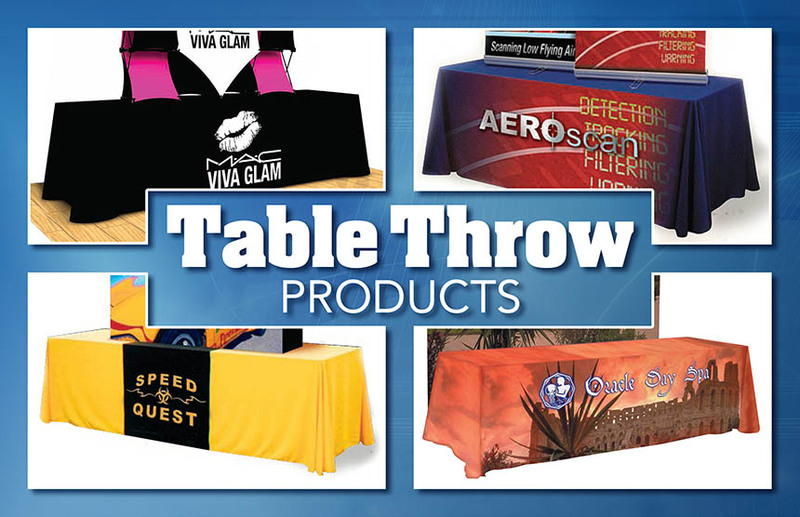 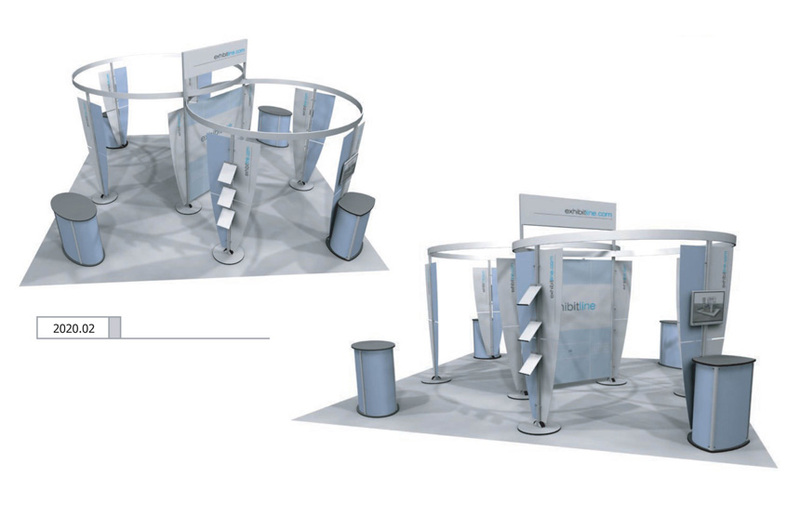 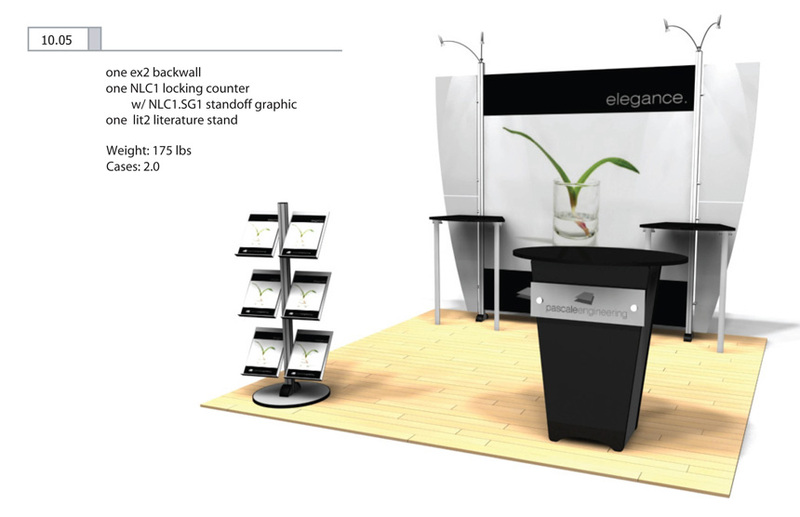 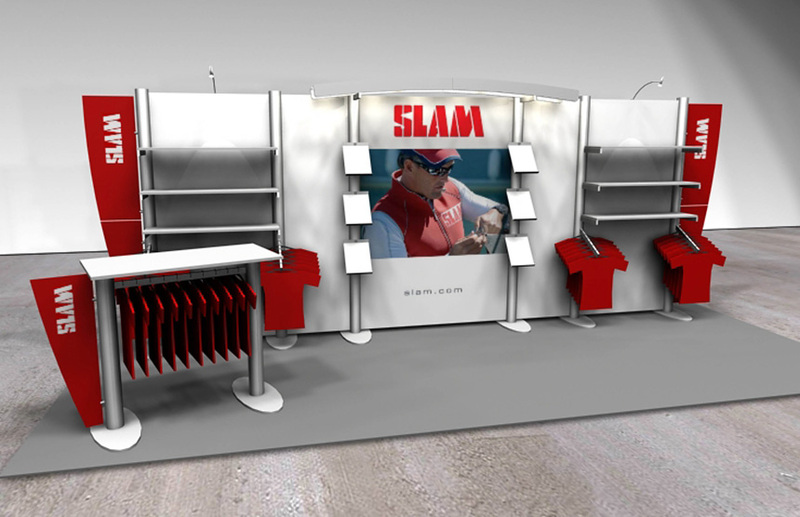 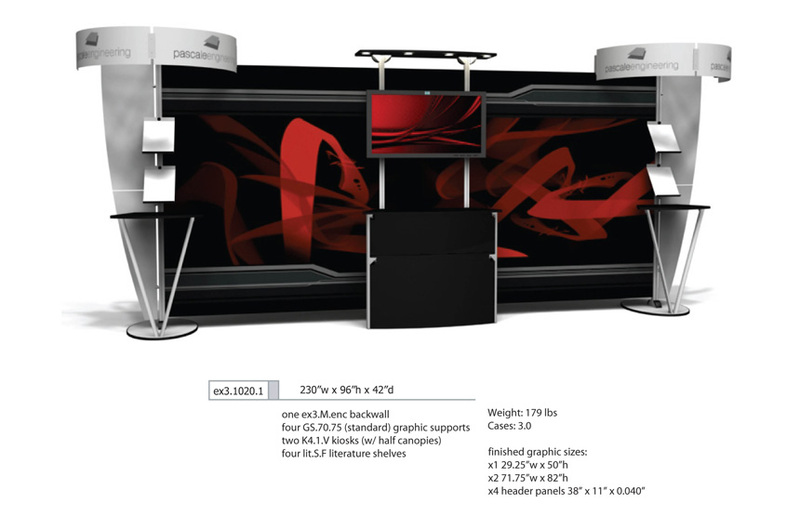 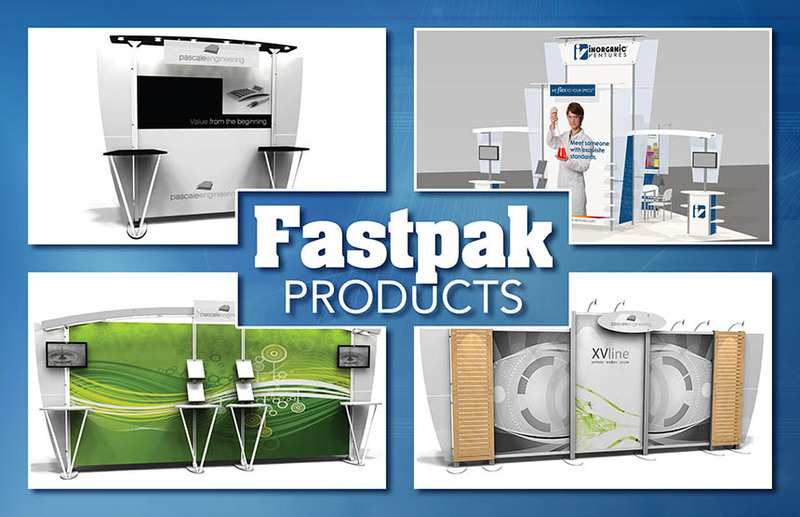 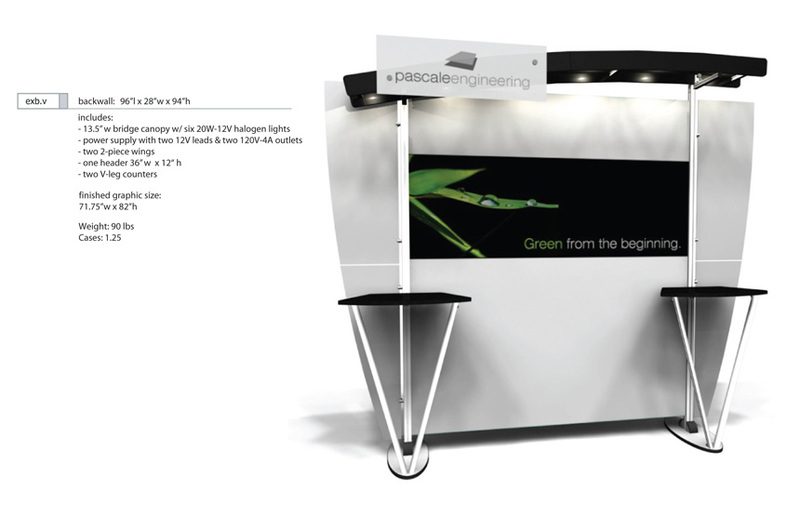 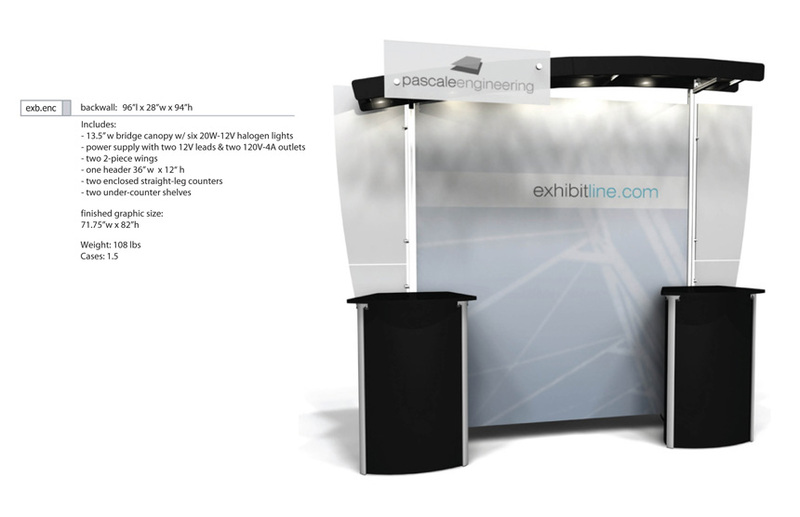 The Fastpak Exhibit System is designed for the discriminate company looking for portability, and ease of setup, in their tradeshow exhibit, without sacrificing style and beauty. 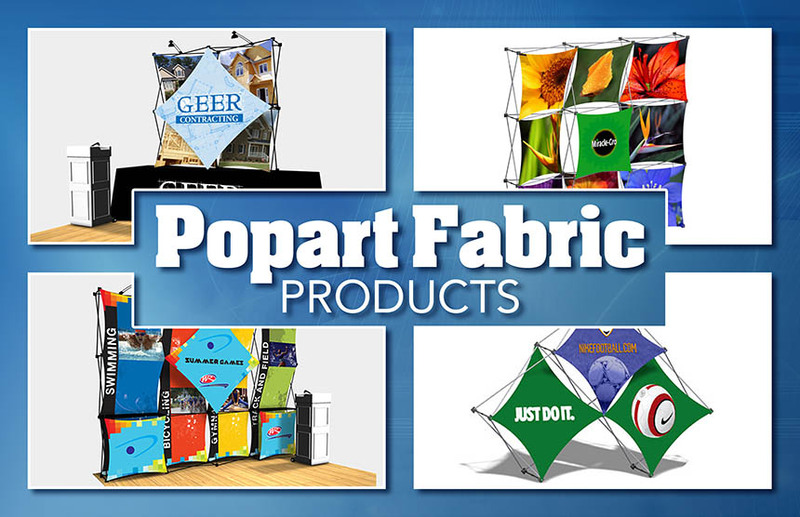 Fastpak Products are manufactured in our high-tech, eco-friendly manufacturing facility, using recyclable and/or sustainable materials, with minimal waste, to ensure a more responsible product to the enviornment. 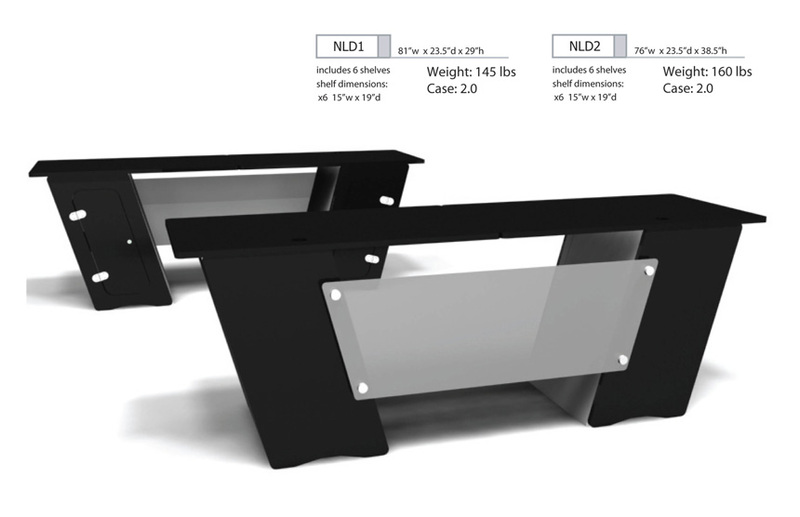 The EX Line sets up simply and easily, without the use of tools, using our proprietary hand tightening knobs. 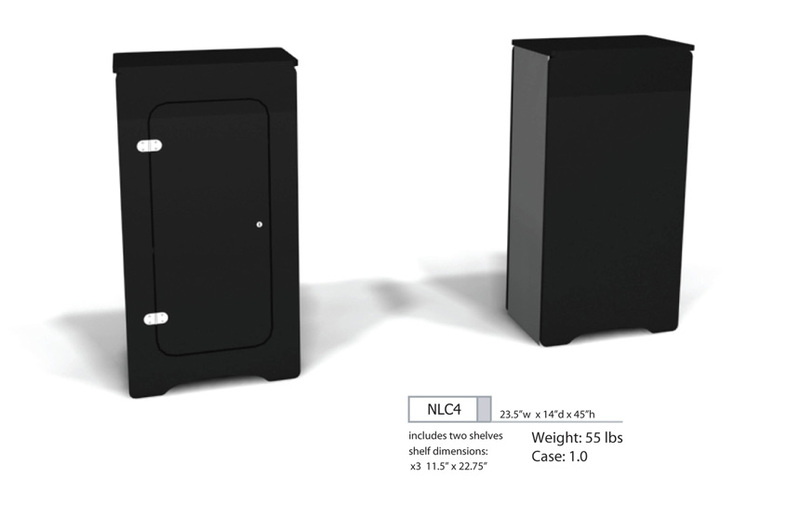 In addition, the whole EX Line fits into portable, UPS-able cases for easy shipping to any destination. 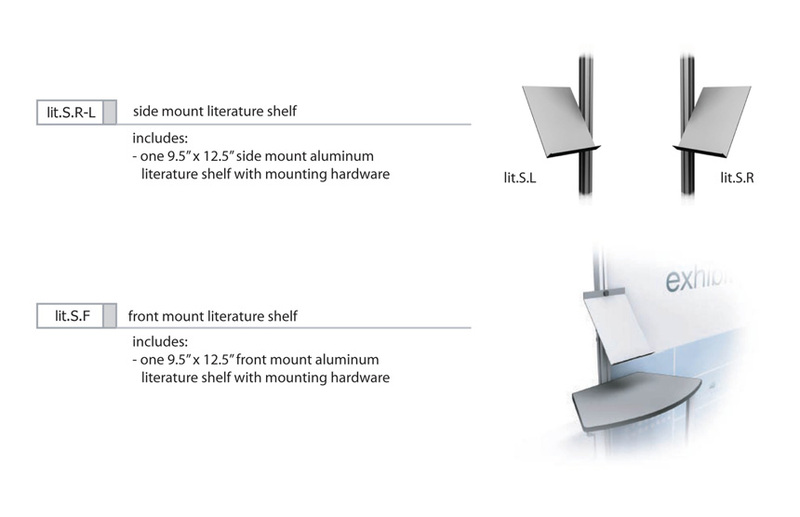 The XV & XR Lines take the common extrusion system to the next level, by simplifing the construction and fastening methods of standard components, and providing turn-key kits that are visually balanced and functional. 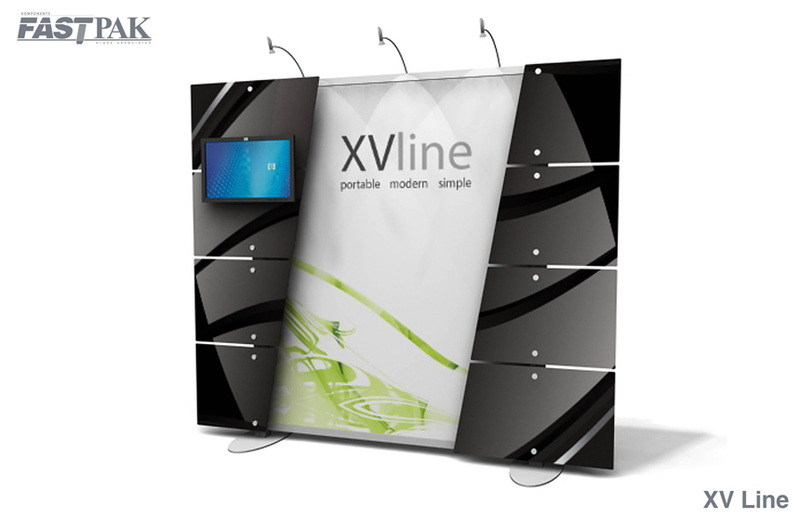 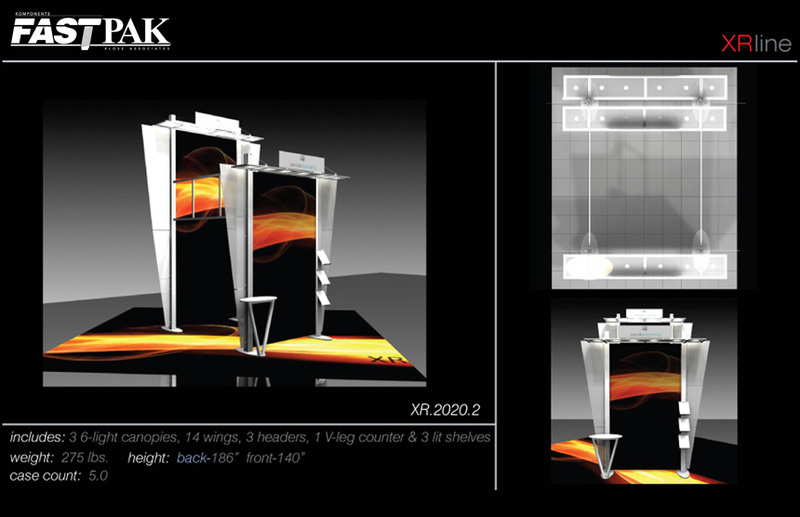 Portability and ease of set-up are also an important feature for the XV & XR Line. 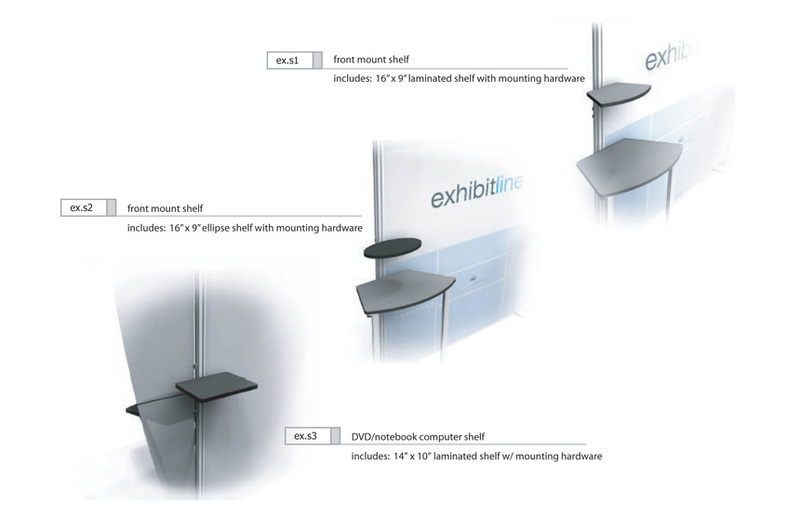 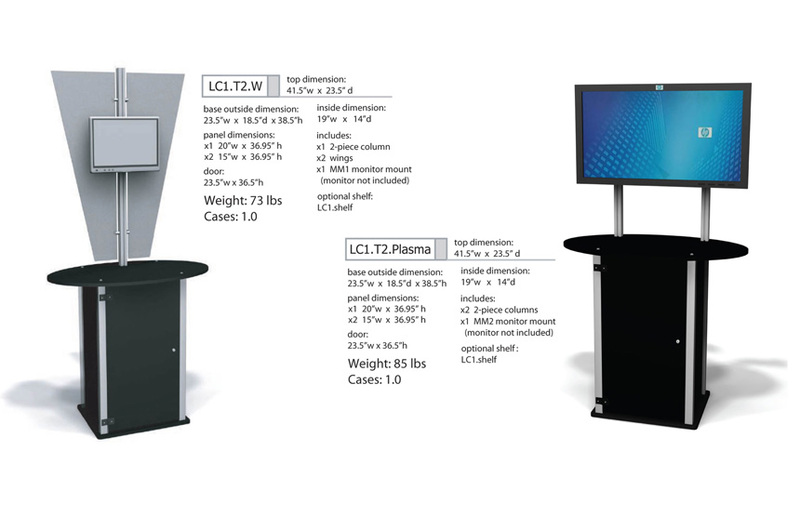 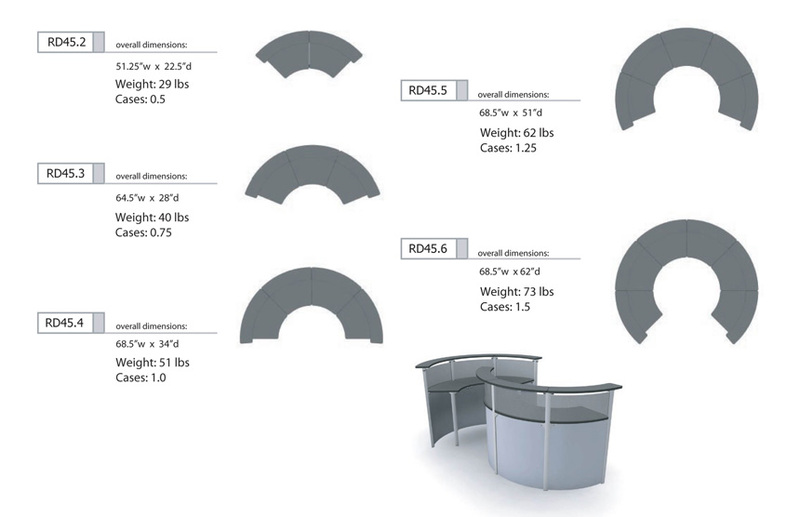 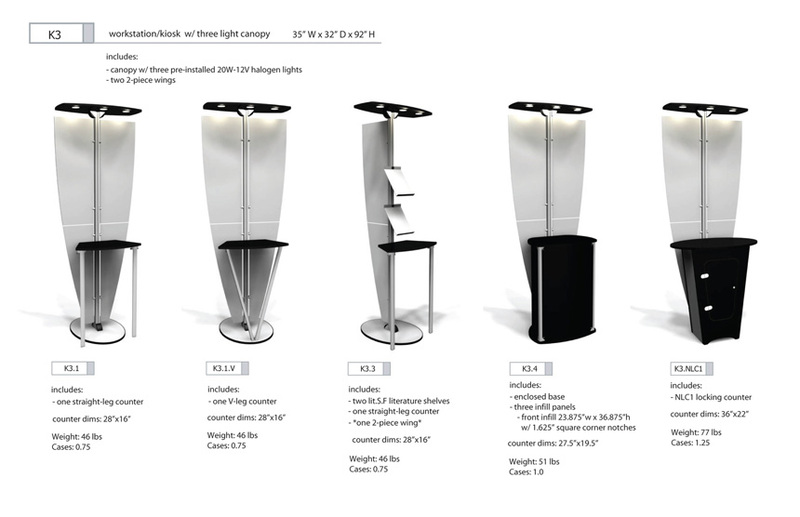 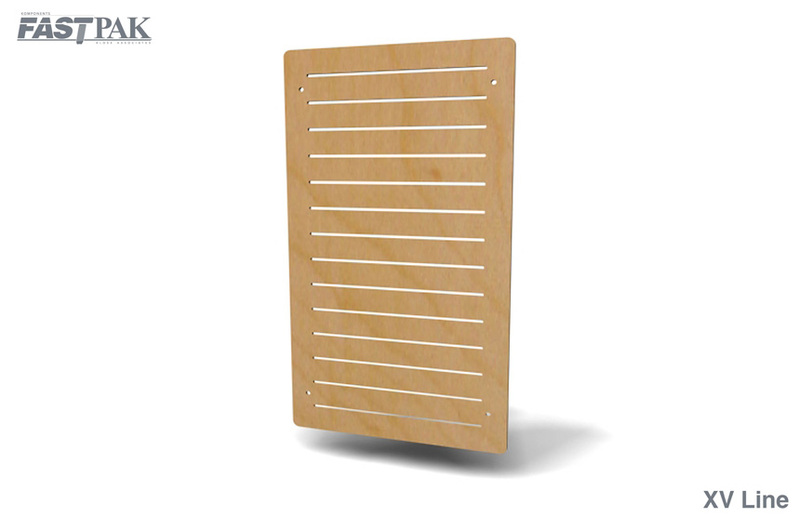 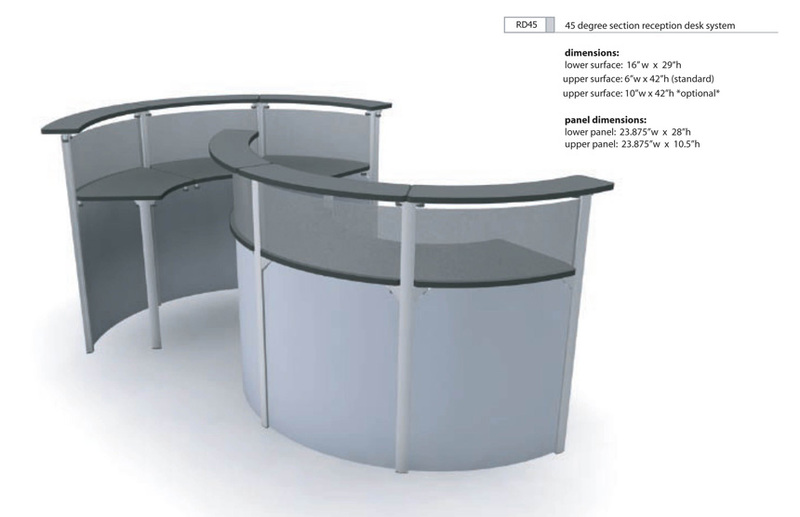 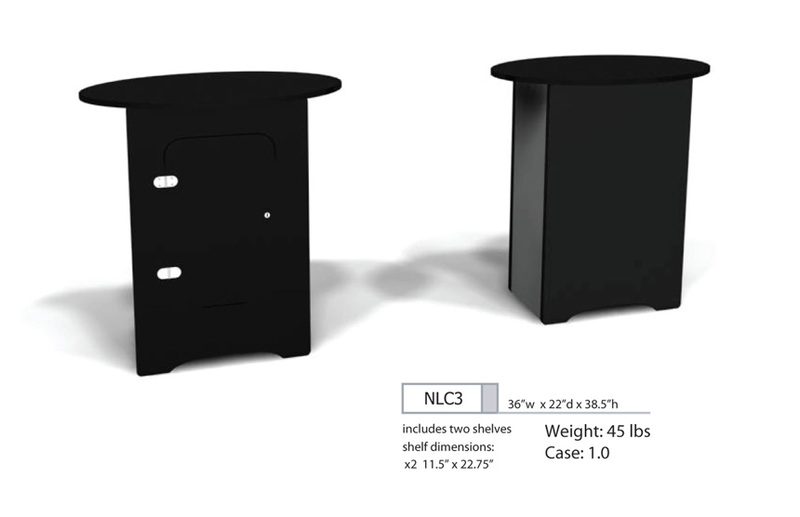 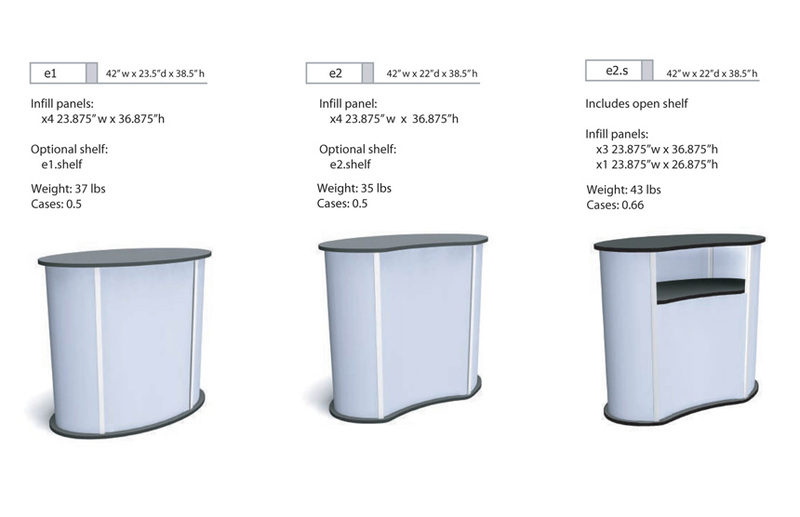 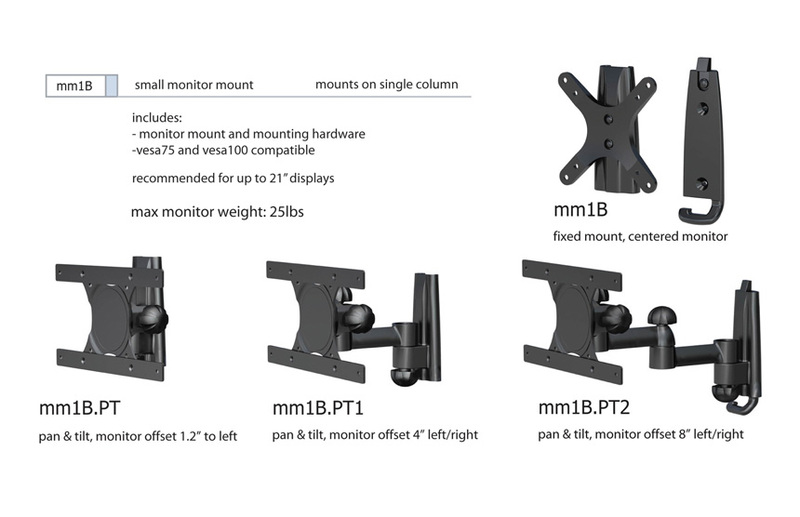 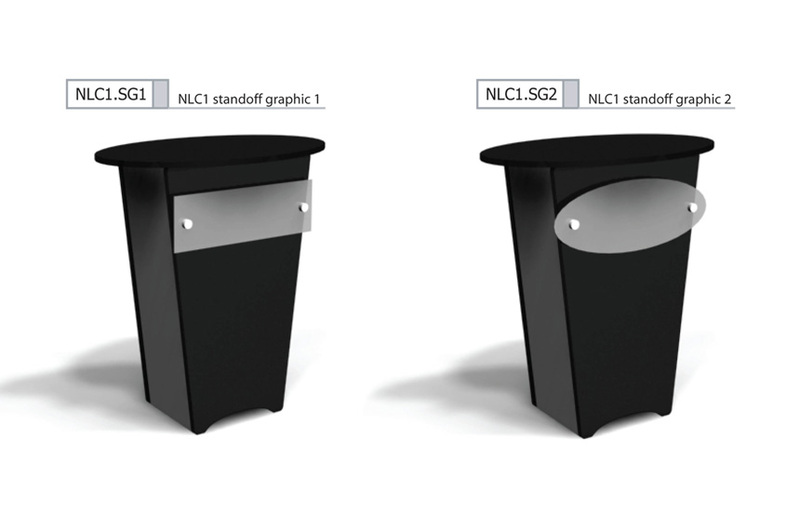 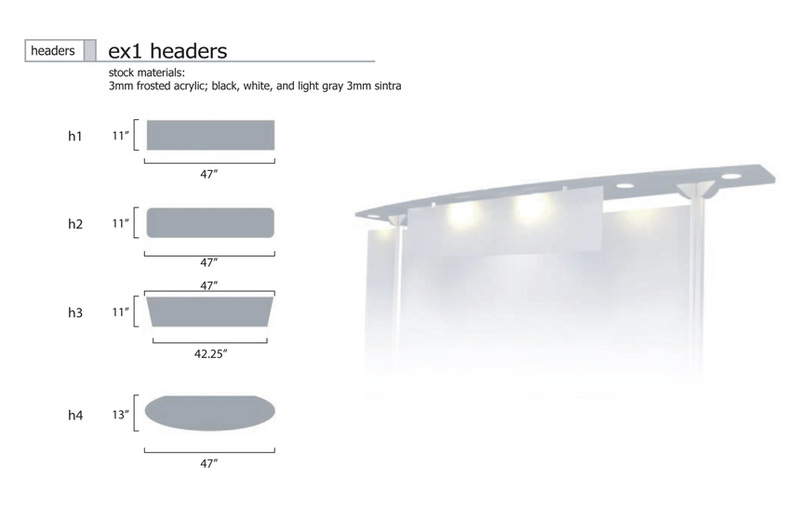 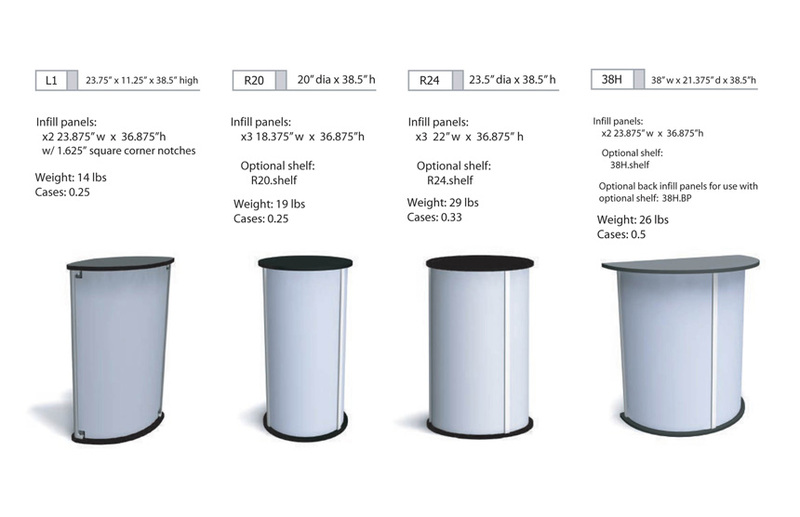 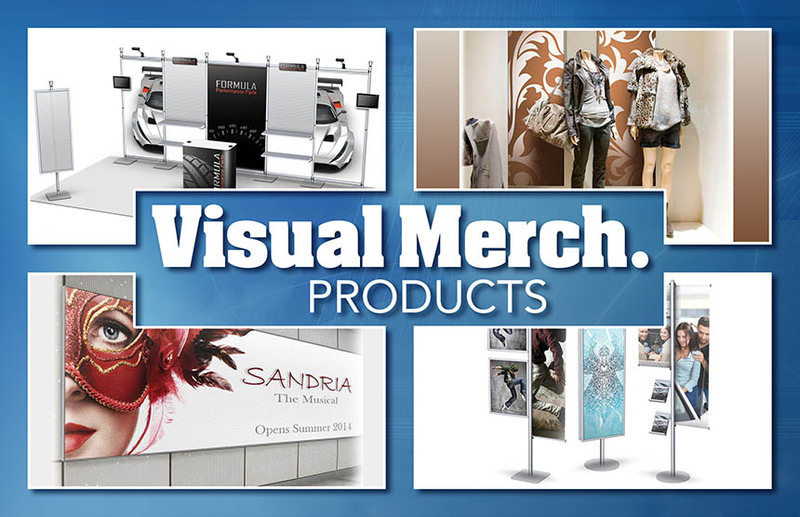 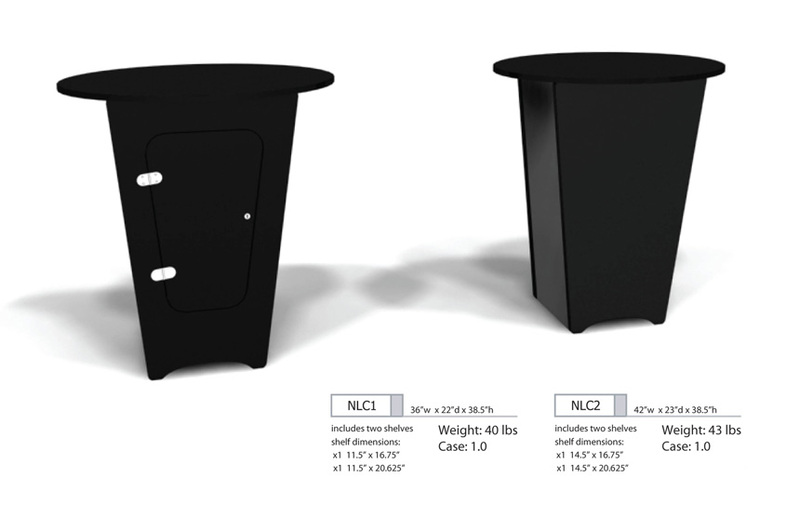 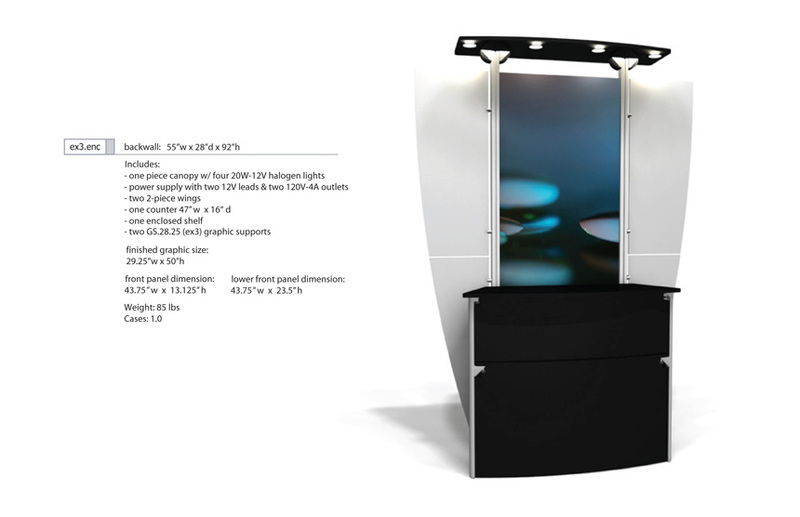 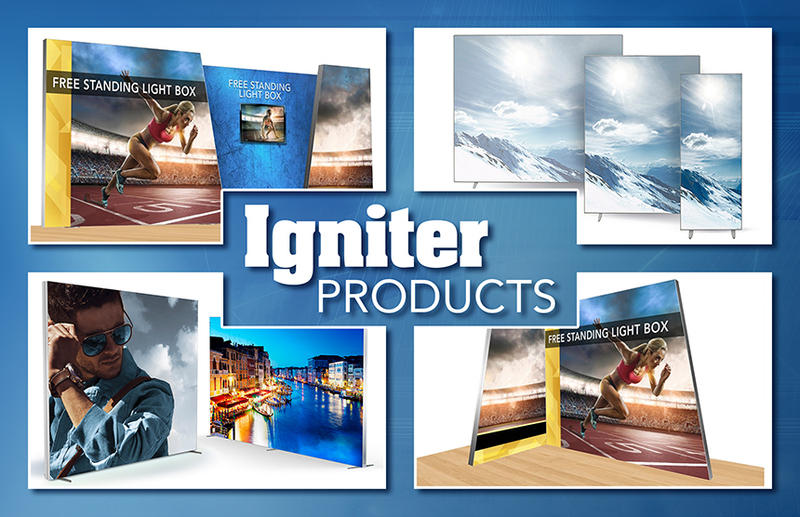 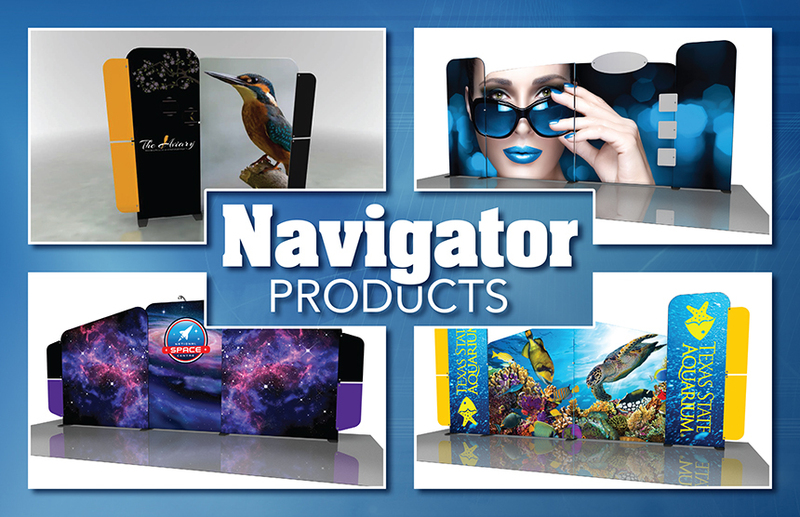 The displays are easier to set-up, and ship more compactly, than any similar products.